Effесt: Strong smell and relaxing, balanced head/body high. 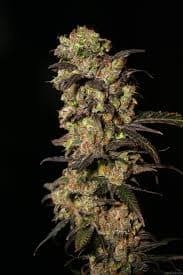 (Columbian, Mexican, Thai ) crossed with selected Afghani indica which has its origins in the Netherlands back in the 90s. 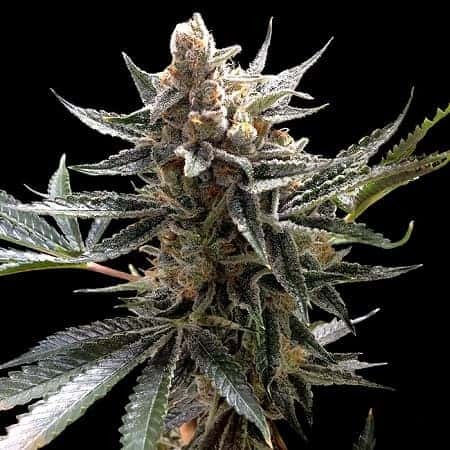 How to Grow AK 47 Regular Feminized Seeds? 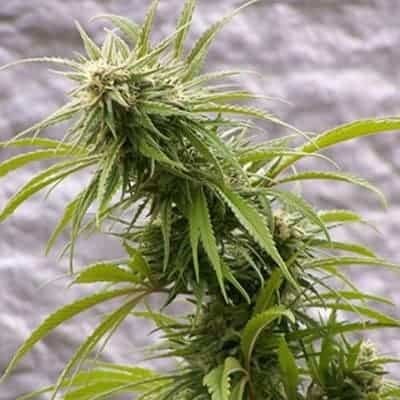 The strain is susceptible to bud rots and mold infestation which is why experts recommend growers to keep the plants or construct the grow area ona high surface. 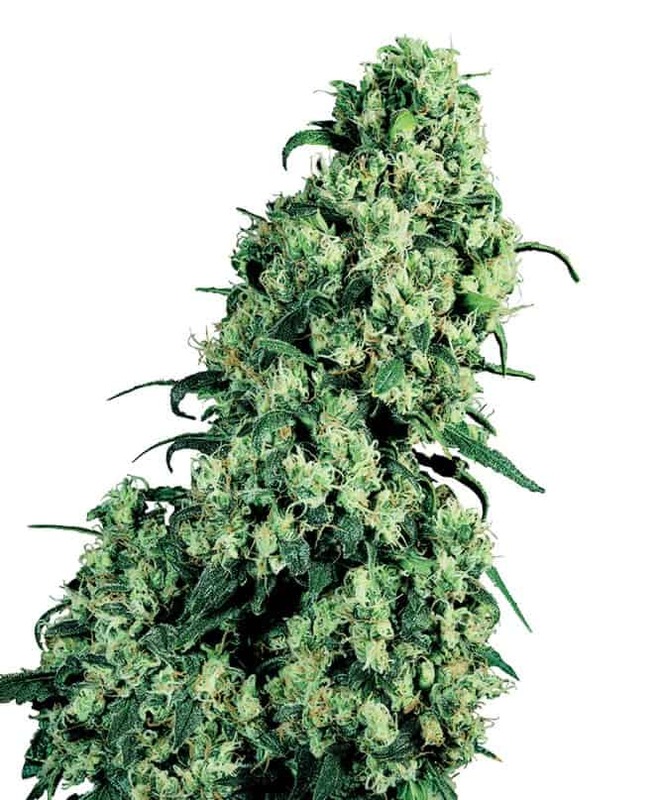 Temperature preference (68 to 80 degrees Fahrenheit range) of the AK 47 is cool and fresh, low humidity air especially during the flowering phase of the same which can last for about seven to nine weeks. It is advised to opt for indoor growing setting especially in a fully equipped greenhouse where the humidity, air quality and temperature can be easily controlled.Proper ventilation is crucial. When grown outdoors, the buds of this strain are susceptible to rots and mold infestation making it hard to care for the plants.Air circulation is crucial to keep the plants protected from bud rots and mold infestations. 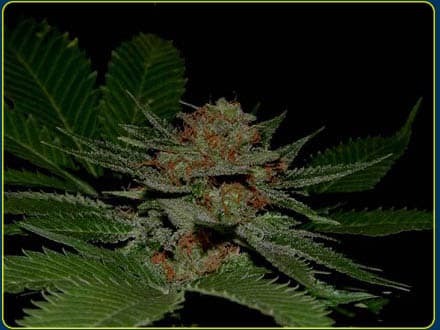 It is a breed that is popular for producing largebuds whichmeans a lot of feeding session!It is advised to keep the phosphorous levels up in the growing soil and flushing of the same is recommended before preparing the batch for harvesting. 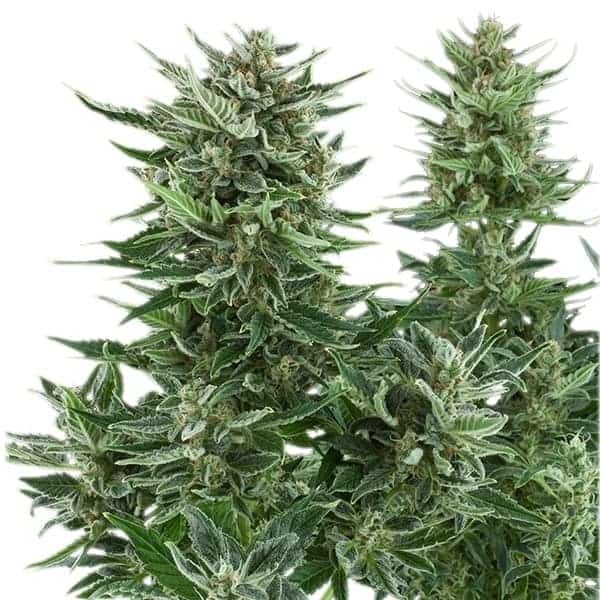 AK 47 grows well with both a nutrient-rich soil and an adequately drained hydroponic setup. Growers should arrange the plants using the SOG methodand include periodic pruning sessions to keep the canopy light. It will allow the plants to capture more light and increase the rate of photosynthesis.Efficient air filtration system is required to keep the pungent smell of the strain away from nosy neighbors. 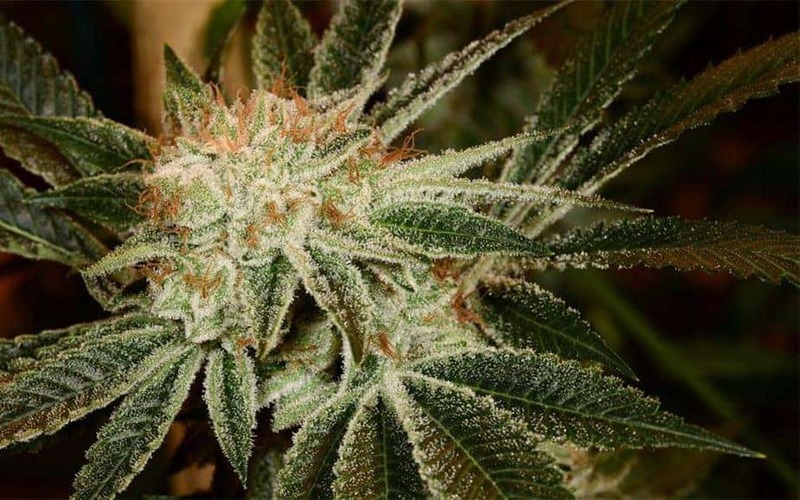 AK 47 is famous for its distinct floral aroma that is accompanied by slightly earthy and woody notes.Smoking AK 47 leaves a slight chemical aftertaste which is not enough to turn the experience into a bad one!